Welcome to All About Floors and More! 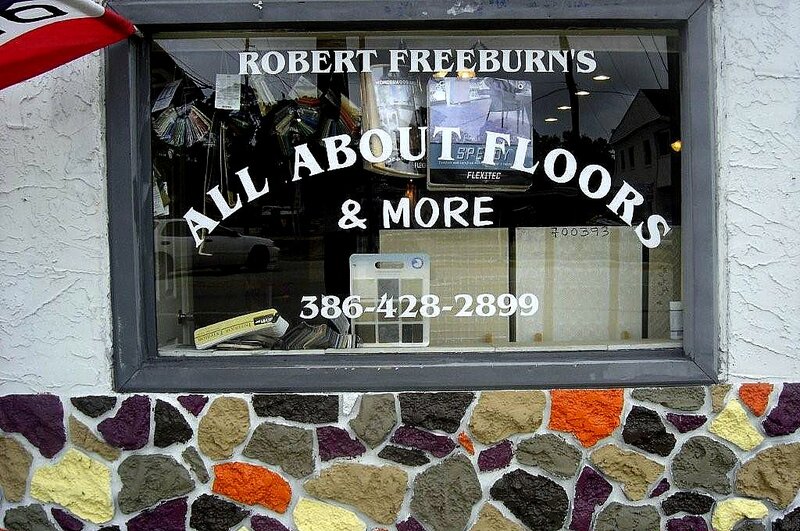 Hello, my name is Robert Freeburn, owner of All About Floors & More. I would like to take some time to tell you about what we have to offer in our store. We offer a wide variety of flooring material for both commercial and residential projects that includes carpet, tile, wood, and vinyl from such companies as Mohawk, Shaw, Crossville, Dal, and Florida Tile. Also available to our customers is a full line of window treatments (blinds, shutters, fabrics, etc. ), granite countertops, interior decorating services, limited home furnishing and a fully licensed general contractor. Our flooring business originated, as a tile installation company, in Annapolis, Maryland during the mid 80's. We moved to Edgewater, Florida in 1992, and continued our tile installation company. As business started increasing throughout the years, we saw a need to expand again. We had the perfect opportunity to purchase some property on US-1 in Edgewater. We purchased this property, with full intentions of starting a retail flooring store in November of 2006. After fully remodeling the interior and landscaping the exterior, we opened our first flooring store naming it All About Floors & More. 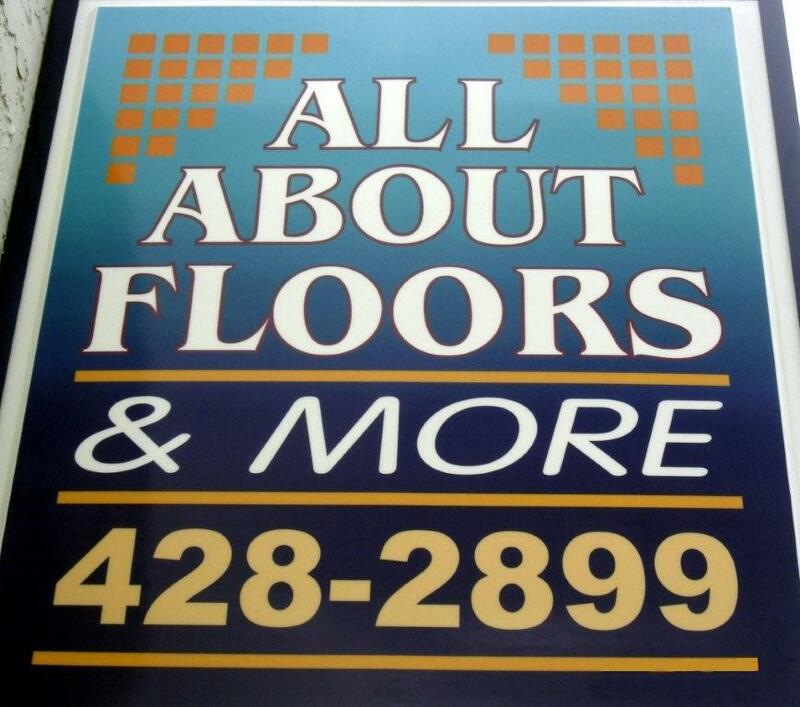 All About Floors & More started selling Tile, Wood, Laminate, Carpet and vinyl. Our experience in the flooring industry allowed us to sell, and install if needed, just about everything the residential customer would need. Keeping this as a family oriented business enables us to sell to the public, keeping the overhead to a minimum, which gives our customers the best pricing in town! Here at All About Floors & More we strive to treat our customers like our family. We have strong ties to this community and our reputation as a community business is one of the most important factors in working with our customers. One of our best advertisements is word of mouth. We want all of our customers to talk to their friends and neighbors and tell them about the great deals that Bob and his staff offer to the community. We look forward to providing our community for many years to come. If you have any questions, feel free to call Bob at All About Floors & More at (386) 428-2899.